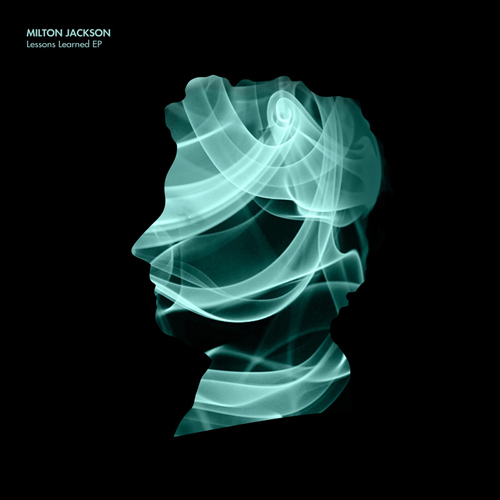 The Lessons Learned EP from Milton Jackson comes out next week and whilst we should be heading into the pre-Christmas record release lull by now this interrupts that notion and is pretty good. Milton Jackson, the pseudonym of Barry Christie, has been making electronic music since his debut on Soletronic's Tronicsole label in 2000. Over the years he has experiment with tech and house sounds and this latest EP is set to come out on the promising new label Black Key Records, who launched just last year. The EP opens with the first of two original tracks - 'See The Light'. It's on the techy sound of house - looped synths and strings and a clipped vocal give this a slick, quality feel. A raw bass sound and early nineties drum machine offset that clean sound though to make something more compelling and soulful. Retaining that same tech-meets-old-skool sound '5 Cities' ups the soul element with a soft melody. It's a nice blend of early UK and US garage - where dubstep was born out of the darker, more drum 'n' bass influenced sounds of garage this goes back to the birth of that sound, deep house, and it feels surprisingly fresh. Andy Ash delivers the final track, a remix of '5 Cities' that stays true to the original - a subtly more spacious mix that maintains the original feel.